Get ready to get sandy at the beautiful Las Brisas Condominiums! 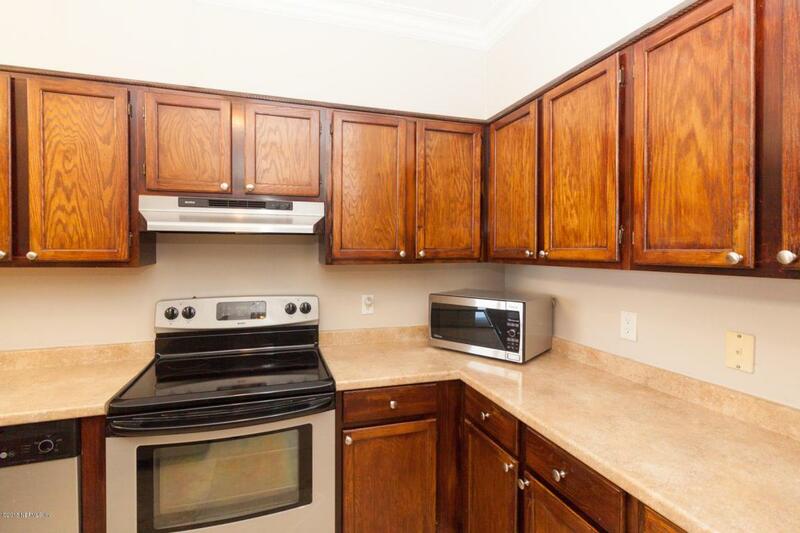 Located on the TOP FLOOR, this MIDDLE UNIT gives you an unobstructed view of Florida's sunny coast! 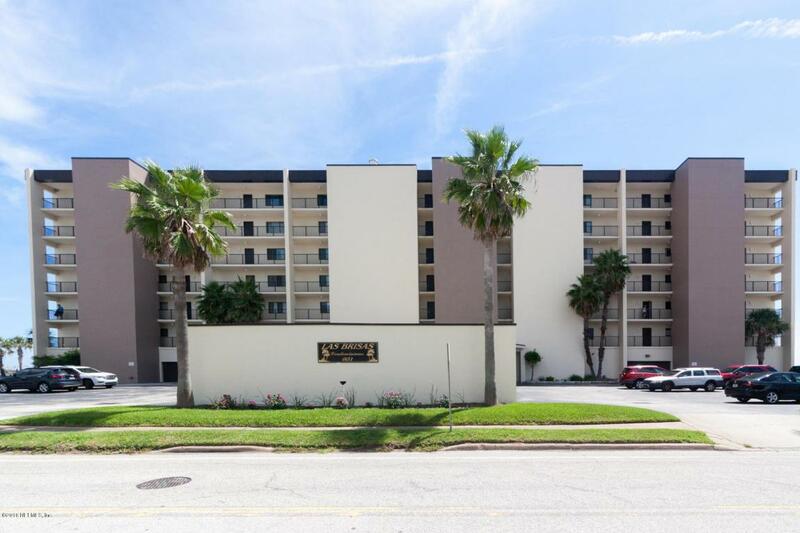 Walk or bike to Jax Beach's quaint shoppes or swing by your favorite local restaurant in mere minutes as this unit is located in the heart of the beaches! 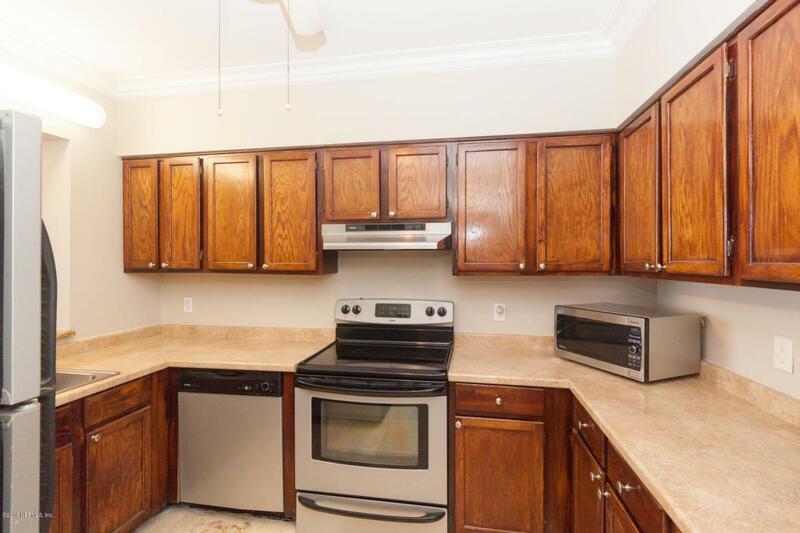 Complete with fresh paint and travertine floors, this 1/1 is any beach-goer's dream! 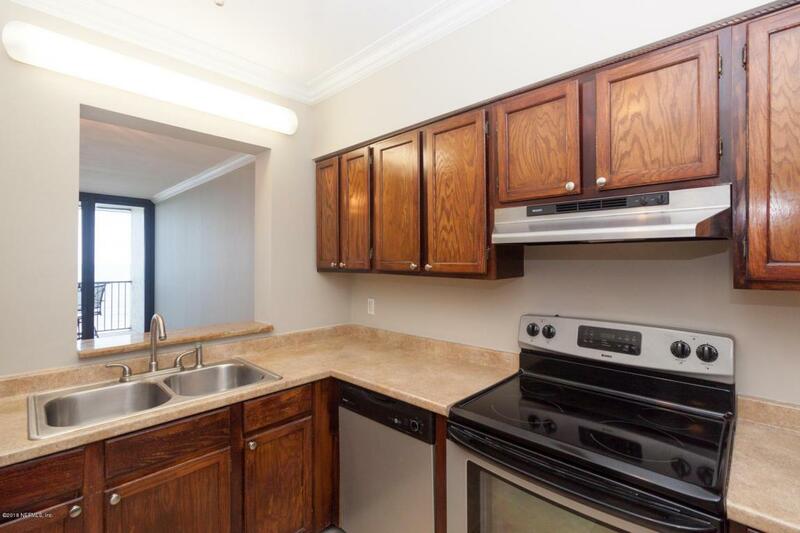 Whether you would like to call this place home, or simply make it your seasonal retreat, this condo will meet all of your needs for a relaxing getaway!